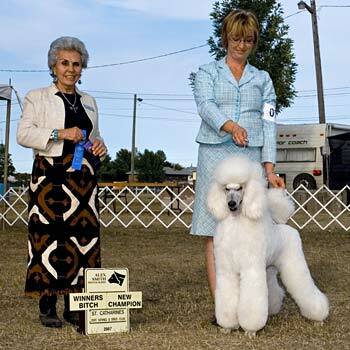 Cameia was our first standard poodle and has a very special place in our hearts. 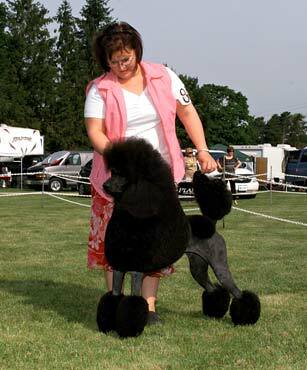 Cameia was bred by Donna Wilson of Signet Poodles. 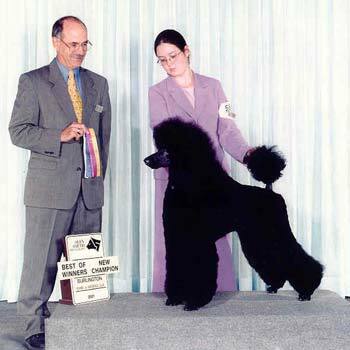 She continues to be that shining light at Seraphim and was the reason why we knew we could not have just one standard poodle. 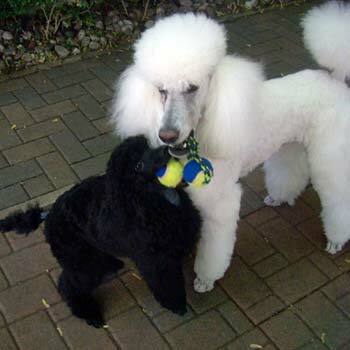 She continues to amaze us with her young puppy like attitude and love for the outdoors and of course playing ball! 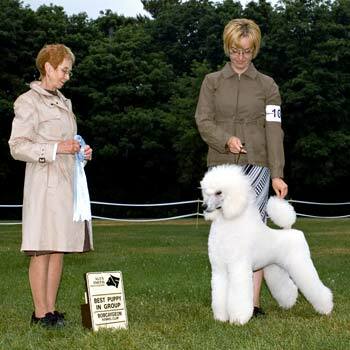 “Cali” came to us from Lorena Merati of Samarcanda Poodles, Italy, in 2005 at the age of four months where she quickly integrated into our family. Being an Italian girl, we had to learn some key words until she understood English, but she was a very quick learner. 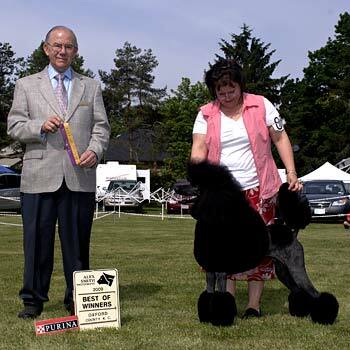 She finished her Canadian championship at 13 months of age picking up Best Puppy in Group and Breed wins along the way, always beautifully presented by her handler, Allison Cowie. 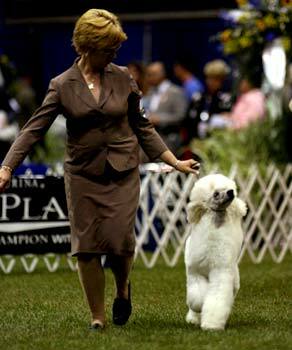 Cali once again had the opportunity to meet her breeder at Poodle Club of America in 2006. 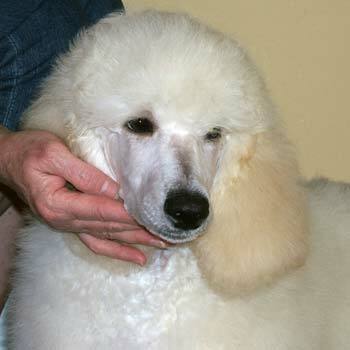 Apart from being very elegant and sweet, Cali continues to demonstrate the true versatility of the breed. 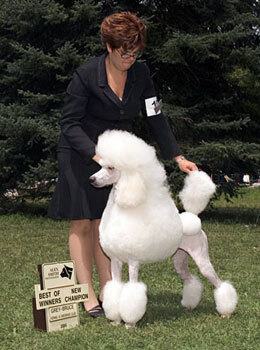 We are very appreciative to Lorena Merati of Samarcanda Poodles for our wonderful Cali who can always make us laugh. 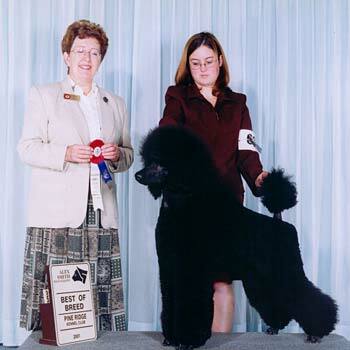 Kodi’s daughter, Willow, born on December 1, 2006 made her debut at PCA in June of 2007 at 6 Months of age following which she completed her Canadian championship with Multi BPB and Best Puppy In Group win on August 19, 2007 at 8 months of age, beautifully presented by Jennifer Peddle and Sara Szauerzoft. 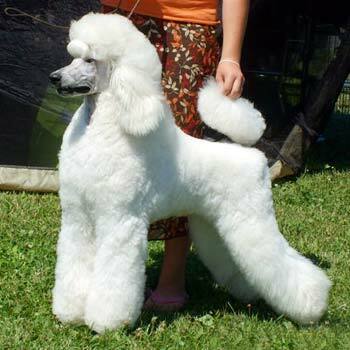 Willow epitomizes her father and maternal grandmother, Cameia, in so many ways  she has beauty, brains, type, soundness with an absolutely wonderful temperament. 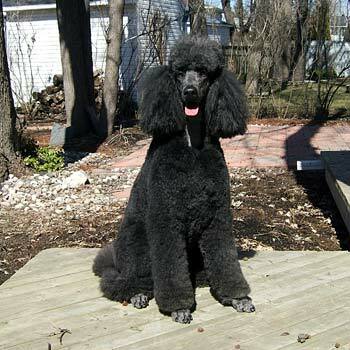 Willow is an integral part of Seraphim’s breeding program, but at the same time enjoys a full life of fun and frolic. Ankaru’s Seraphims Black Magic, “Jazmin”, has it all  beauty, brains, type, soundness, outstanding movement with an absolutely endearing personality. 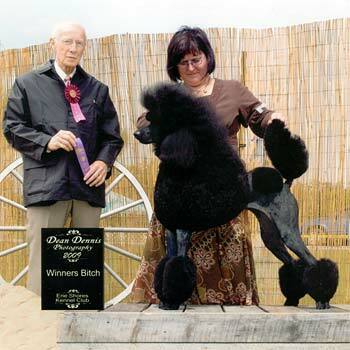 She was bred by Anne Helleberg of Ankaru and Gro Bjorndalen of Black Mail Kennels. 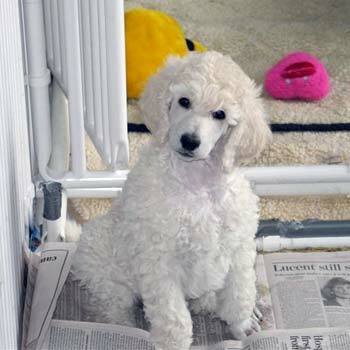 Following a wonderful trip to Norway, I brought Jazmin home with me at 8 weeks of age to join the Seraphim family. 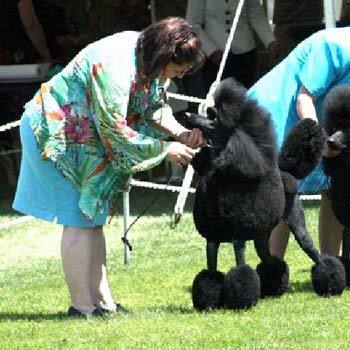 With limited showing in Canada, Jazmin turned heads. Thank you Mr. Ken Buxton and William Cunningham for your wonderful comments and appreciation of her many qualities. Jazmin is back home embarking on what comes so naturally to her “agility”. 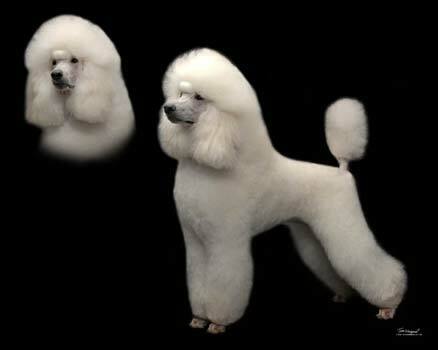 She exudes poodle versatility! 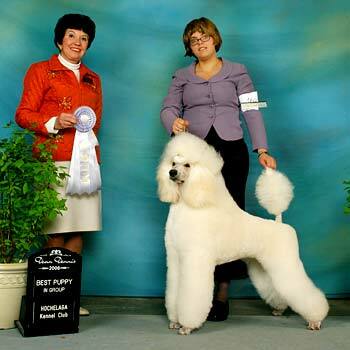 Jazmin will play a very important role in our breeding program. 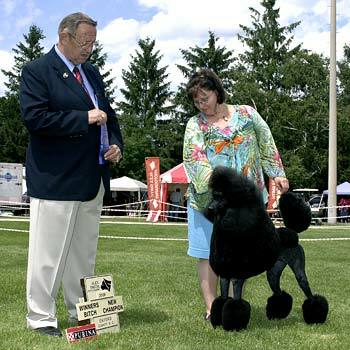 Michelle Therrien, Jazmin’s friend, coach and handler, must be congratulated on her beautiful presentation of Jazmin and bringing her along to the wonderful show dog she has become.